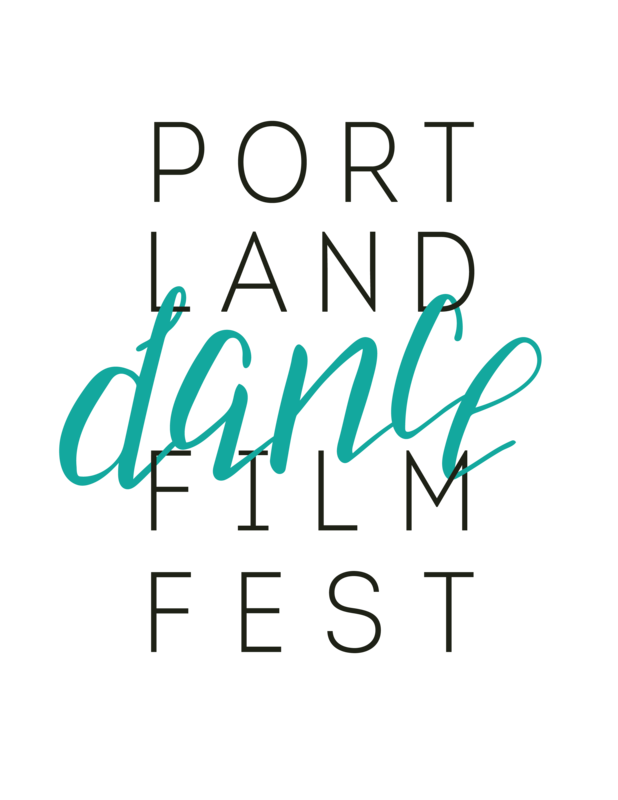 Portland Dance Film Fest is about supporting and sharing what we think is the increasingly important work of dance for film. It is no secret that the current technology age has changed, and is continually changing the way we go thru life. Who and what we are aware of and privy to is infinite and what this means for us as a society and as a global people can feel like a rope slipping thru our fingers as we try and understand the implications and impact. Our shifting realities of self are mirrored back at us from the wormhole of the web, and in some ways is adding to our discontent and disconnection to ourselves and our communities. And, as with everything, there is a brilliant side. The beauty of technology is endless as well. We are dancers in Portland Dance Film Fest so naturally we are excited to uplift and bare witness to one of the most ancient and sacred art forms while utilizing the brilliance of technology by providing a screen and an audience for artists who are making dance for film. As Portland is a hub for creation and the spirit of ‘Yes’ we are inspired by our local dance-makers, musicians, and filmmakers and keen on showcasing them alongside their peers from all over the globe. In the terms of technology’s progression, Film is not a new form so much, but we have watched dance for film have more and more of an audience over the last several years. When words feel limiting, we can find recognition of ourselves or something bigger than ourselves in the visual and audio arts.